Your first dance as a married couple is something you'll always remember. While you may have chosen to dance to a song that holds meaning between the two of you as a couple, why not consider dancing to a song that's completely your own? 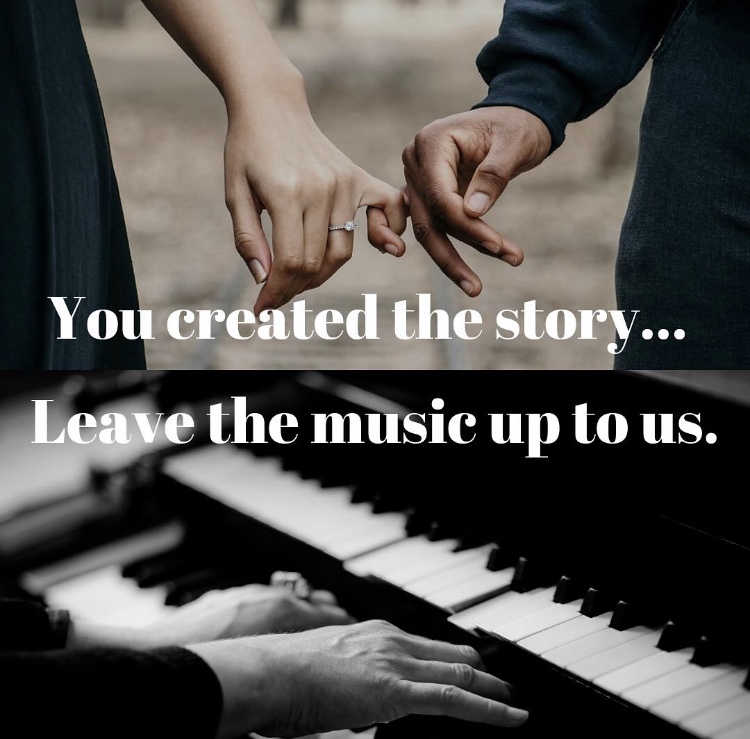 To Have and To Hold is a company completely dedicated to writing, creating, and recording custom wedding songs for couples. 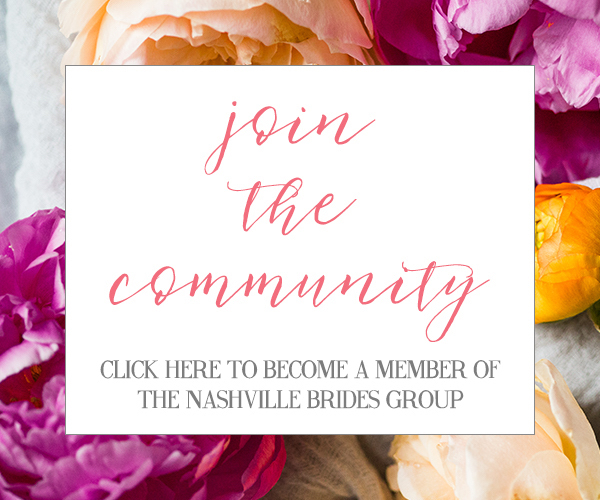 Abby from To Have and To Hold is sharing more about the company and how you can incorporate their music into your Nashville wedding! Tell us about To Have and To Hold + how long you've been in business. 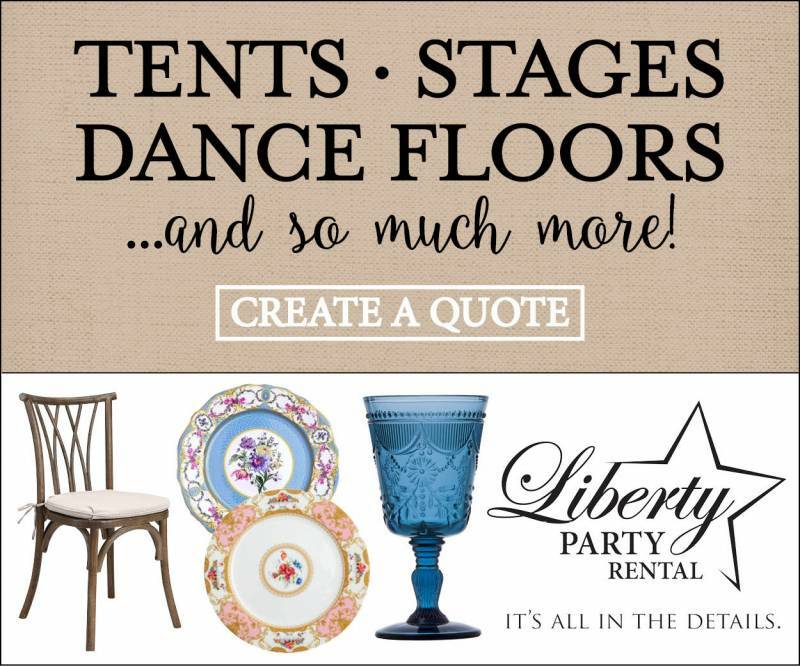 Abby: We officially launched October 2018, so very new! 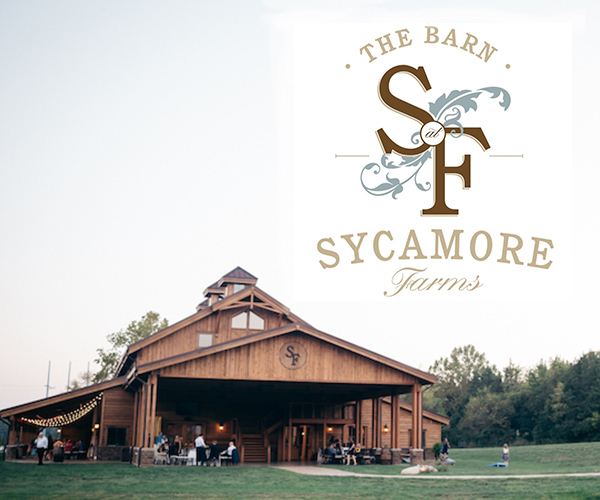 We write, create, and record custom wedding songs. One of a kind and true to you, using some of Nashville's best across all genres. Abby: Totally by accident! Someone suggested I created this concept and I totally ran with it! What's the philosophy behind To Have and To Hold? Abby: To channel each client's unique vision into something greater than us. To listen, help, and have fun! 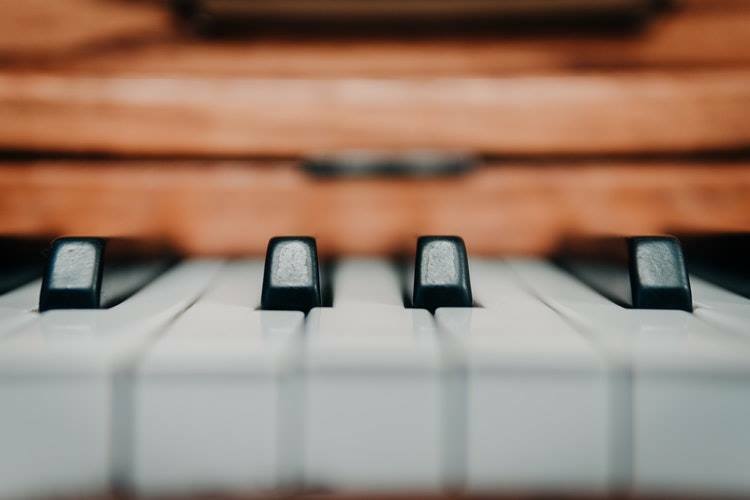 To give others who may never have the chance the opportunity to see how a great song is created, from beginning to end.....and it's THEIR song! Their memory and experience to cherish forever, especially on their wedding day. Music is the universal language and their love deserved to be told and share in the most emotional and memorable way possible. 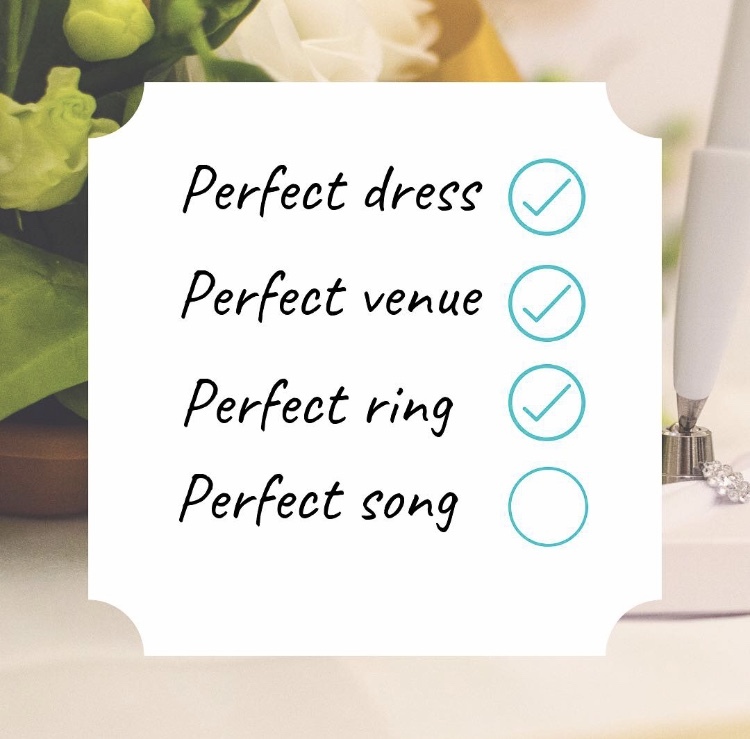 What are your strengths compared to other wedding song writers? Abby: Our songs are NOT your typical wedding songs, or music. Sadly, there's a stigma around wedding music just being all around cheesy. Take one listen to our song examples on our website, and you'll get the idea. Plus, we're the only company that offers a fully interactive cowriting experience! You can actually cowrite this song with the writers, sit in at the studio while it's being created, etc. What attracts couples to To Have and To Hold? This is such a great idea! It's awesome that couples can be a part of the whole writing experience, too! Huge thanks to Abby from To Have and To Hold for sharing this information about their custom wedding songs with us. 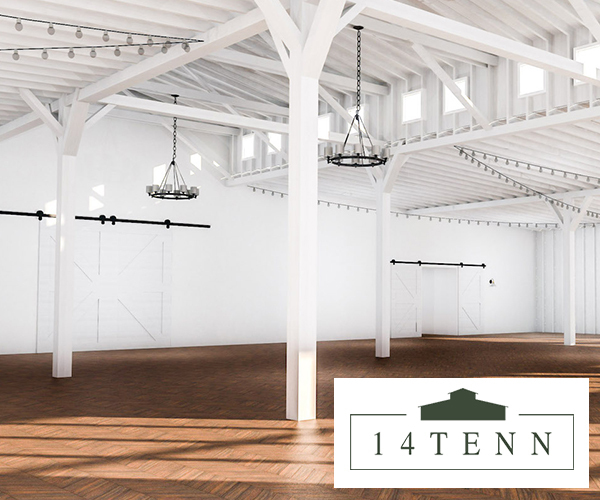 Make sure to check them out for your Nashville wedding!